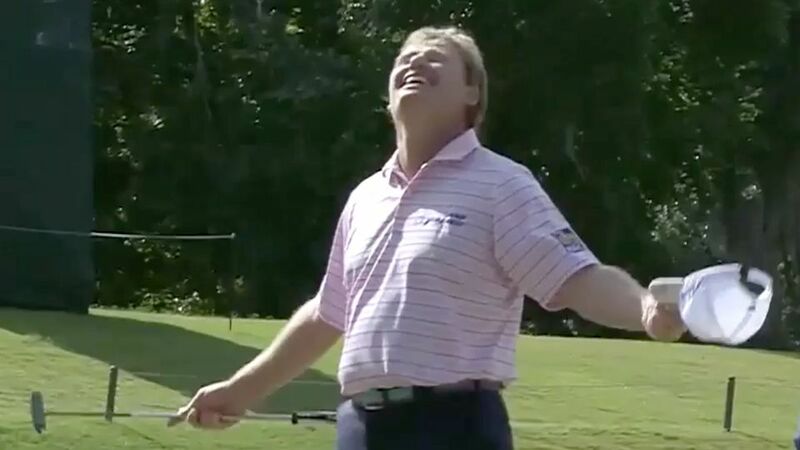 Has Ernie Els Cured His Putting Yips? 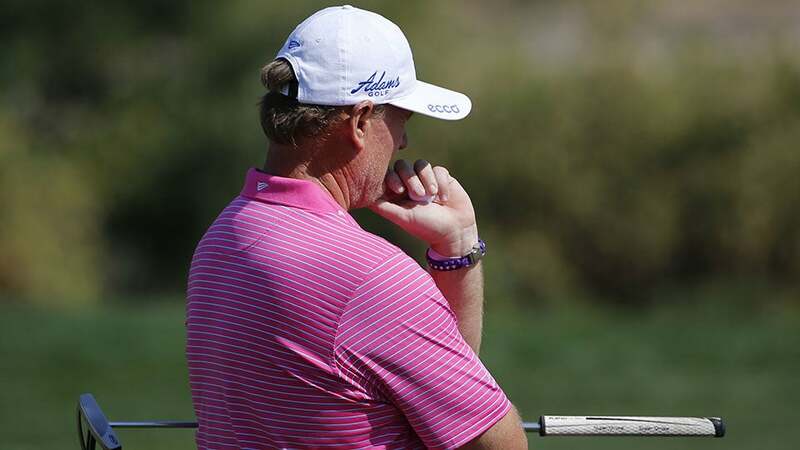 Ernie Els of South Africa thinks before playing a shot during the 2nd round of the 2016 Dubai Desert Classic at the Emirates Golf Club in Dubai. In the last year, Ernie Els has struggled to overcome the yips, his difficulties with putting playing out as cameras rolled and fans cringed. But this week at the Dubai Desert Classic, Els seemed to be back on firm ground, shooting 68-67 in the opening rounds of a competition that he’s won three times. He’s now just one shot off the lead. Els told the Golf Channel that he had changed his grip, giving his “jittery” right hand less of a chance to unsettle his club. He also talked about the “deep, dark” place that the yips had catapulted him into. He was dreading the greens and finding little enjoyment in the game. He wondered if he should keep playing.